I can't agree more! I also came across Emily's review of the book (and as a proof, I left a comment on the post last June). Wow, what a wonderful review of the reviewer! This is what I call interesting, reviewing a review! I've put Woolf to my list, but have not decided which book I want to read. 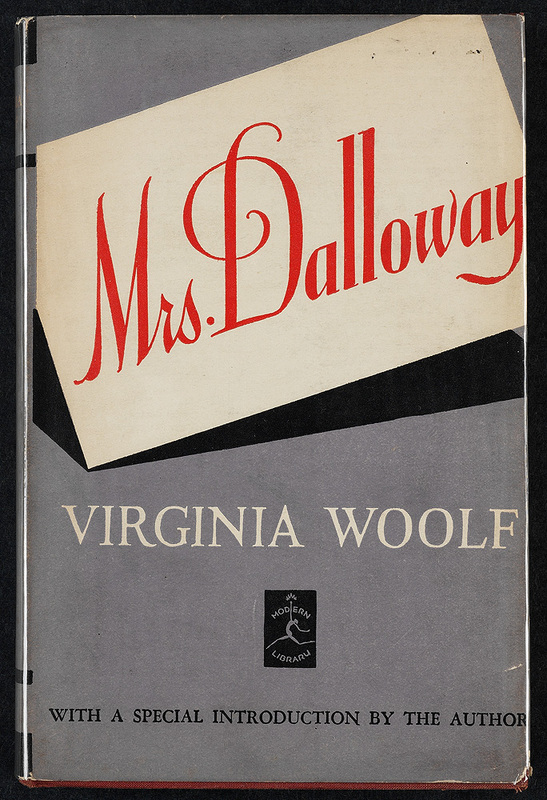 I think Mrs. Dalloway would be 1 of it. I absolutely loved Emily's review, too! Great choice!